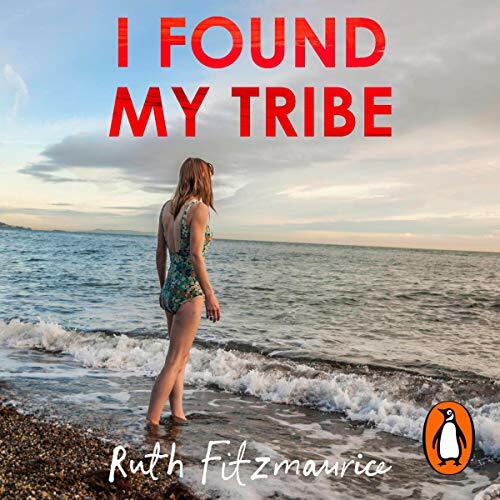 Showing results by narrator "Ruth Fitzmaurice"
Ruth Fitzmaurice is the author of I Found My Tribe, a critically acclaimed memoir which came about as the result of an article in the Irish Times that hit a real nerve with the public. In the book she writes about how her passion for swimming has helped her cope with the challenges of caring for a large family and a husband with motor neurone disease. 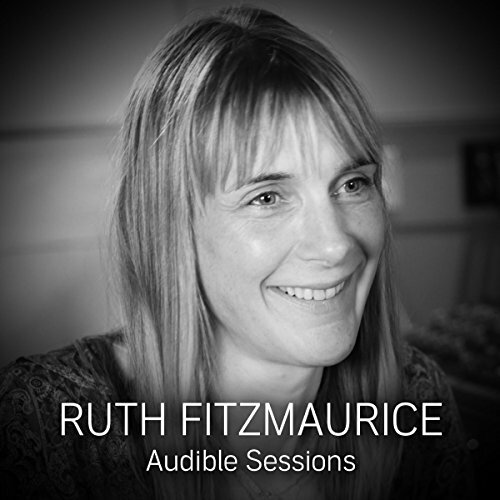 Ruth visits the Audible Studios to tell us a bit more about the book.